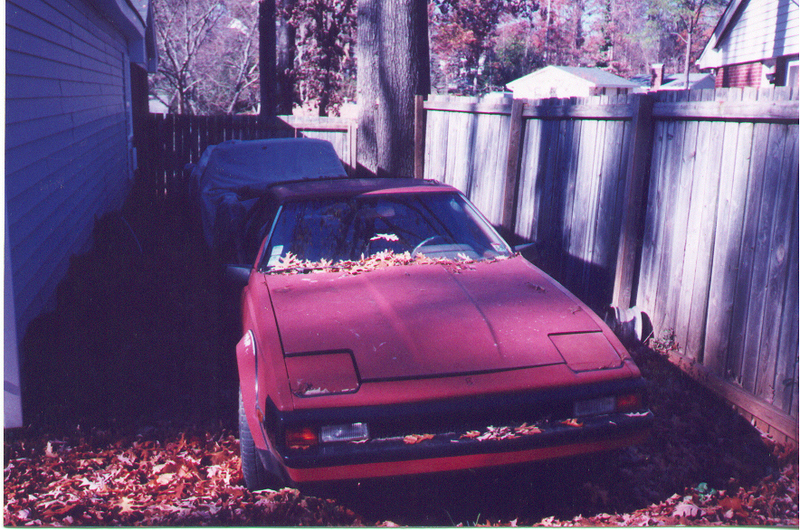 and this is a 1982 Toyota Supra. 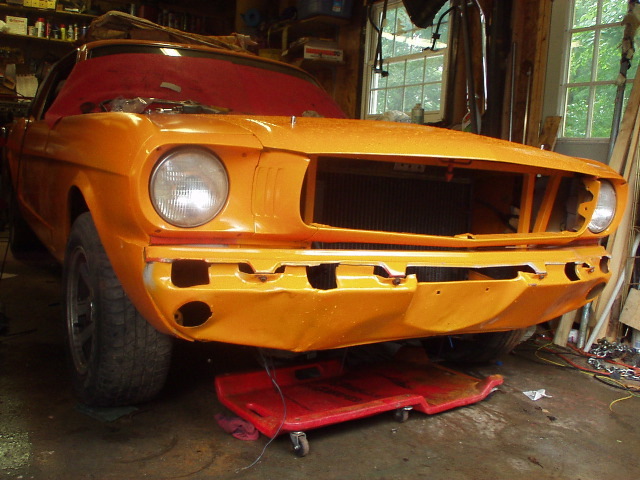 Continue the Suprang madness with the Early Mustang IRS page! and More early Mustang IRS page! and also See the Suprang on a rotisserie! Engine and transmission mock up! Transmission, engine, steering wheel mounts and the cowl. See the Suprang off of the rotisserie... and some assembly required. The Suprang runs and drives like a scalded cat; but let's look at hood pins, export braces and throttle linkage, eh? 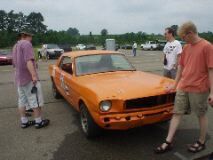 See the Suprang at its first autocross!